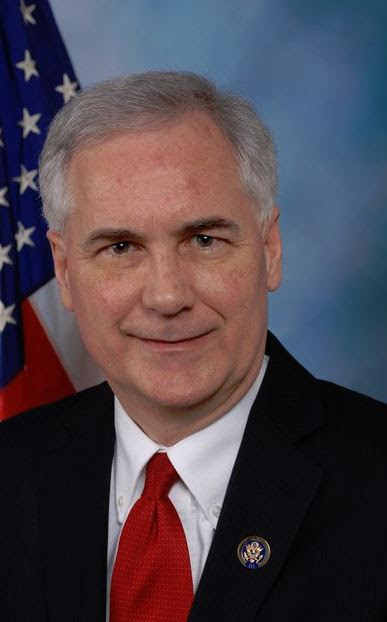 Come join us for a roundtable discussion with Congressman McClintock. Mix and mingle, he will then sit down and talk about Federal issues and listen to concerns of business owners and Chamber members and answer their questions. Come join the Jackson Lions Club at the Butte Bowl at the Jackson Jr. High School on July 3rd. The fun starts at 5 PM! There is food, drinks and games for the entire family. 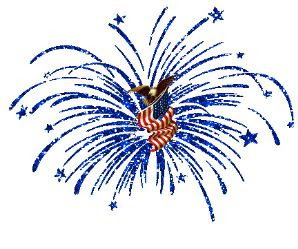 The event ends around 9:30 PM with a great fireworks display to celebrate our Country's Birthday! 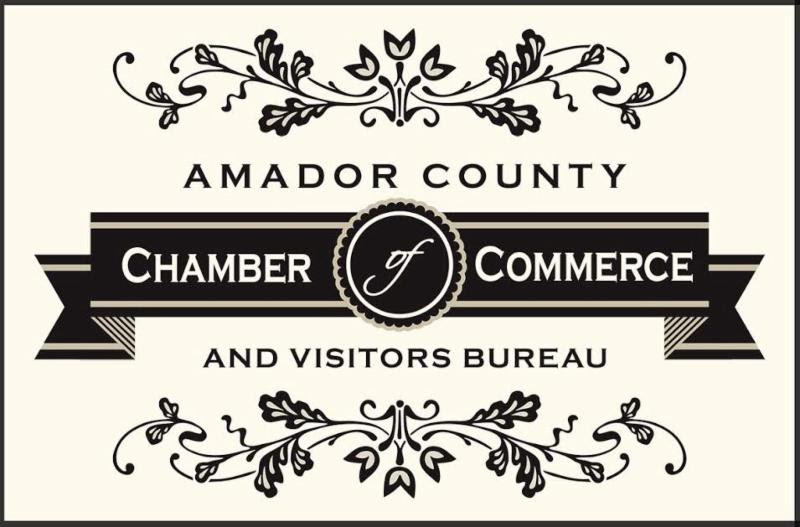 Mixers are a great way to meet fellow business owners, and stay connected to the Amador County business community. Our mixers feature food, beverages, a raffle and best of all, an opportunity to network and socialize. Bring a raffle item to donate. Our raffles are the best! Bring a raffle prize and receive 5 extra raffle tickets free! The 2016 Amador County Fair will be held July 28 through July 31. The 2016 Amador County Fair theme is Saluting the Heroes Among Us! 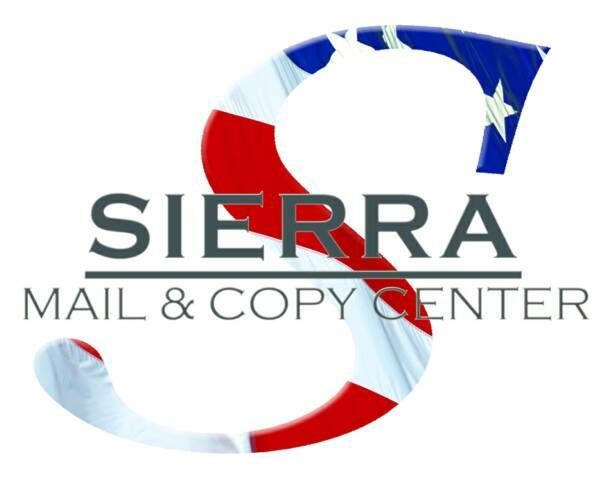 We would like to honor all of our "heroes" in Amador County. They could be the Butte Fire heroes, the everyday heroes that walk among us... they could be anyone you feel are heroes in your life! Friday and Saturday: 9 a.m. to 1 a.m.
CA Dept. of Fair Employment and Housing (FEHA) updated pregnancy regulations, including a new advance notice of employee rights and obligations regarding pregnancy, childbirth and related medical conditions. New Notice and Posting requirements. April 1st - CA Dept. of Fair Employment and Housing (FEHA) has a new regulation that requires detailed, written policies for preventing harassment, discrimination and retaliation. Any employer with 5 or more employees must distribute the policy to all employees and get written acknowledgement. For harassment claims - interns and volunteers are considered "employees". April 4th- New minimum Wage Bill, which will increase minimum wage to $15/hour by 2022. This bill was introduced and approved in a 4-day span. May 23rd - The Dept. of Labor (DOL) released its long-anticipated revisions to the federal overtime regulations governing the so-called white-collar exemptions to the FLSA (Fair Labor Standards Act). The minimum salary threshold for the executive, administrative and professional exemptions under the FLSA will increase to $913 per week, or $47,476 per year. Goes into effect on 12/1/16. June 9th - rules on smoking in the workplace were revised in May and go into effect - includes new rules on e-cigarettes and vaping, and gets rid of most of the existing exemptions that permitted smoking in certain work environments (ie bars, hotel lobbies, and warehouse facilities). Need help ensuring that you are up-to-date and in compliance? Sue Allred HR Consulting can assist you in writing or updating your Employee Handbook. We also offer an Update Service Subscription - $100 per year for employers with 20 or less employees, $200 for employers with more than 20. Subscribers get regular updates to changes in HR laws and important implementation dates, articles of interest specific to their industry, and 1 hour of consultation time (in person or by phone) to deal with issues of concern to the subscriber.